The main policy of the WHO is focused on Primary Health Care, with priority for women with children under the age of five. At the same time this policy is to be realized by supplementing, rather than replacing existing forms of medical and preventive care designed for the needs of the community at large. Is this the right approach? Anja Krumeich''s research in Dominica was directed to answering this question at the level of the local community. Her conclusion is that for any dialogue to produce useful results, the local workers in the field of public health must be willing to recognize, sincerely, both the hidden struggle for power between modern culture and their own, and the feelings of superiority behind their actions. To engage in dialogue at this level, free from any suggestion of cultural or social dominance, is a continuing challenge to development planners, health workers and anthropologists alike. 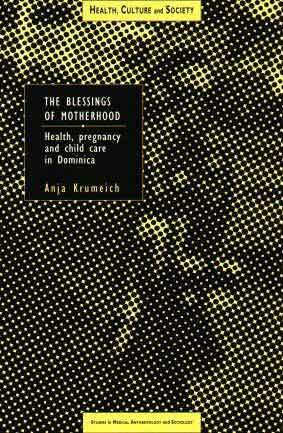 Anaj Krumeich is a lecturer in social anthropology at the Rijksuniversiteit, Limburg.